In order to fund the National Air Quality Plan, Finance Act 2018 amended S141 of ITEPA, increasing the diesel supplement rate on company cars from 3% to 4% from April 2018. However, also from April 2018, diesel cars which are certified as meeting Euro standard 6d, in respect of NOx emissions, qualify for exemption from the entire diesel supplement. For 2019-20 information will be available from the Driver Vehicle Licencing Agency (DVLA). For cars manufactured after September 2018, the online Vehicle Enquiry Service will help you identify whether a car meets Euro standard 6d. Euro standard 6d information is also available on the form V5C for cars registered from 1 September 2018 onwards. From 6 April 2019 a new fuel type will be shown on form P46 (car) called ‘Fuel Type F - Diesel cars meeting Euro standard 6d’. This fuel type should be used for reporting diesel company cars which are Euro standard 6d compliant. Enter ‘F’ in ‘Box 177’ of the FPS. Further information about P11D completion will be provided in due course. 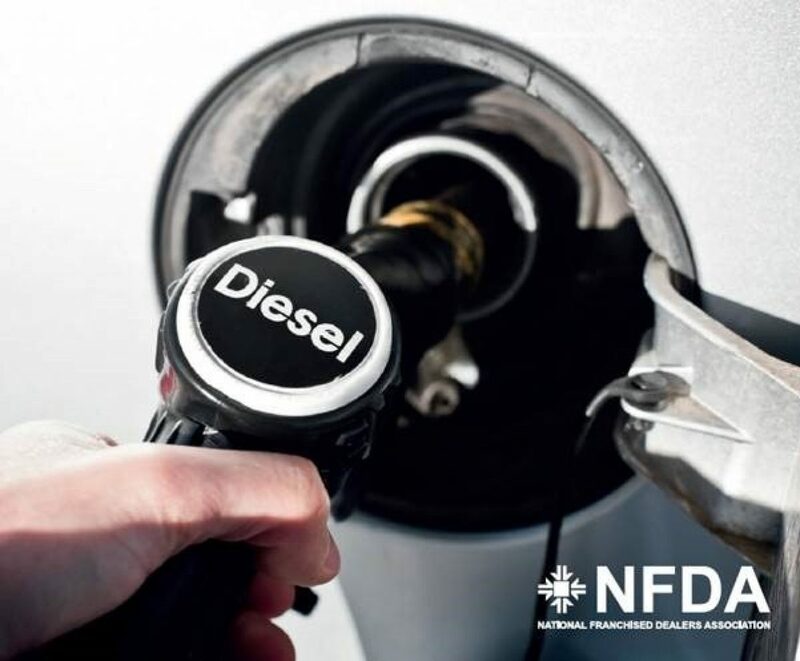 From the 2019-20 tax year onwards, if you use the HMRC online calculator, or other business tools to calculate cash equivalent for company cars, there will be a new fuel type ‘Fuel Type F - Diesel cars meeting Euro standard 6d’. This should be used when calculating the value for diesel company cars which are Euro 6d compliant.